Google Trends is a pretty fair indicator of topical winds across the Web. It helps us understand the hot searches and also allows us to look into the past and see historical trends. Google recently made it a little bit more convenient to stay in the know with email notifications for Google Trends. You can now subscribe to your favorite search topics, “hot trends” for any country, and the U.S. monthly top charts. Email notifications are about being on top of the right information at the right time. Google Trends is real time but you have to go to the site regularly and key in the keywords if you are looking for something specific. The email notifications are periodic but allow you to get a more passive overview of the popular trends. Right now, Google offers two time frames when you click on subscribe – About once a week and About once a month. Google also says that “how often” is only a rough estimate and will vary between topics and over time. If you go into Hot Searches more instantaneous options are on view. You can also set your notifications for the “Hot Searches” by using the “Hottest,” “Hotter,” or “Hot” choices. You can add multiple subscriptions and manage them all from the new “Subscriptions” section. You can fine-tune their frequency, as per your requirements. Catching trends is really useful for business owners, trade analysts, SEO experts, bloggers, students, and anyone who has interest in how news is shifting across the Web. If you have ever used Google Alerts, you will appreciate the value of this similar automated service. With the new Trends notifications service, it should be easier to watch the ebb and flow passively. Could this also be the Google Alerts killer? Use it and tell us all about the convenience it gives you… or go ahead and complain about your chaotic inbox. 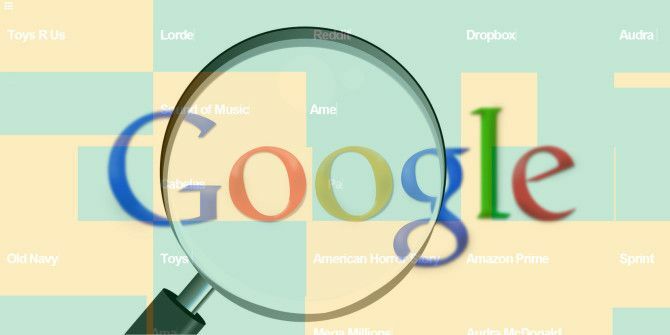 Explore more about: Google Trends, Notification. Google Trends/Alerts is insanely useful if you're not overusing it. Otherwise, it clutters the inbox really fast. Here's just an example of a way I've used it: Domino's (the delicious pizza place) has a promotion going on this year where they are giving away something like 2000 free pizzas every time a no-hitter is pitched in an MLB game. I don't watch or enjoy baseball, but I do have a Google alert set up to deliver an immediate ping to my email, and an RSS feed, when "MLB no-hitter" catches a new result. This has actually scored me a free pizza once already, so I'm proud. Great! I guess the trick is to use it like a precision guided laser bomb rather than for carpet bombing. With filters and labels clutter can be somewhat resolved.